Tony has nearly 20 years of experience in public accounting primarily in the Assurance area. 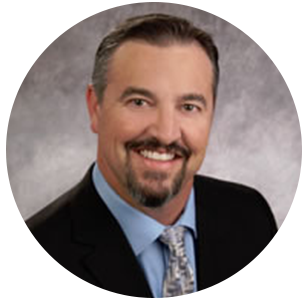 He began his career in 1998 with one of the largest Orange County CPA firms. Tony has extensive experience in a wide variety of industries, including manufacturing, distribution, real estate, life sciences, fashion, technology and services. His clients have included publicly-traded and privately-held companies, ranging in size from start-ups to multinational corporations with revenues in excess of $400 million annually.